Value-for-money, custom-designed adventures to suit your groups’ needs in magnificent surroundings. Think out of the box, embrace challenges & unleash your potential with excellent results in our 200 hectare playground! Exclusive use of venue option for either day or overnight packages, making YOU the centre of our attention. Catered or self-catering options available and comfortable accommodation on site, or at nearby establishments. 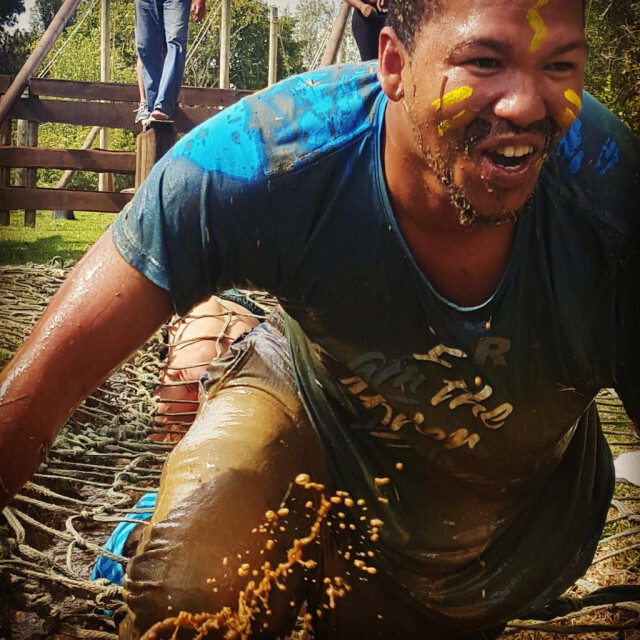 Obstacle course, hiking, mountain biking, orienteering, trail running, inventive games and creative thinking are just a few things we can include. Plus an option to make your event carbon neutral through local NPO The Green Ticket.